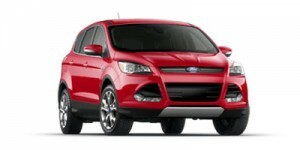 SUV deals this month include zero-percent financing or cash back and some low monthly payment leases. Hyundai and Mazda have SUV lease deals with $0 down and $0 first month’s payment. Dodge, Hyundai, Mazda and Subaru deals expire July 31, 2013. Kia, Nissan and Toyota deals expire August 5, 2013. Buick, Chevrolet, Ford and GMC deals expire September 3, 2013. 2013 Buick Enclave – Purchase: zero-percent financing for 60 months or $1,500 consumer cash. On a 24-month lease of Enclave with Convenience Group, non-GM owners and lessees can lease for $349 per month with $2,309 due at signing. 2013 Chevrolet Equinox – Lease: 2WD LS for 36 months at $199/month with $2,539 due at signing Purchase: zero-percent/48 months or $1,500 cash back. 2013 Chevrolet Traverse – Lease: 2WD LS for 36 months at $259/month with $2,559 due at signing. Purchase: zero-percent financing/60 month or $1,500 cash back. 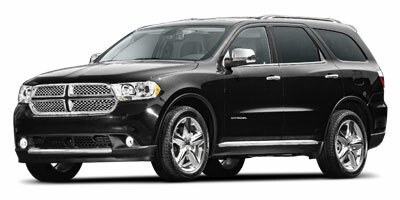 2013 Dodge Durango – Zero-percent financing up to 60 months plus up to $1,000 cash allowance or up to $4,000 cash allowance. 2013 Ford Escape – Buyers can get up to $2,000 cash back plus zero-percent financing for 36 months or 0.9 percent/48 months. 2013 GMC Acadia – Buyers can get zero-percent financing for 60 months or $1,500 consumer cash. 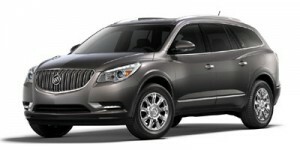 Or, lease the Acadia SLE-1 for 39 months at $259/month and pay $1,929 at signing. 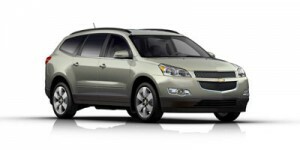 2013 GMC Terrain – Non-GM owners and lessees can lease the Acadia SLE-1 for 39 months at $199/month with $2,049 due at signing. Purchase: $1,000 consumer cash or zero-percent financing/48 months. 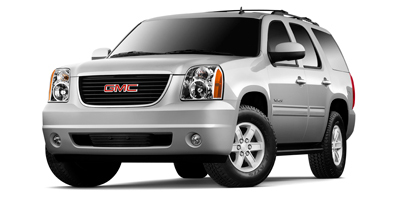 2013 GMC Yukon – Consumer cash is $2,500 on the purchase of Yukon, $2,000 on Yukon XL and ¾-ton models, and $3,000 on Yukon Denali. Yukon also has zero-percent financing for 60 months. 2013 Hyundai Santa Fe – Hyundai is offering 36-month lease deals with $3,199 due at signing on the Santa Fe Sport with popular equipment group at $269/month, or Santa Fe with popular equipment group at $299/month. 2013 Hyundai Tucson – Lease the Tucson GLS for 36 months at $309/month and $0 due at signing. 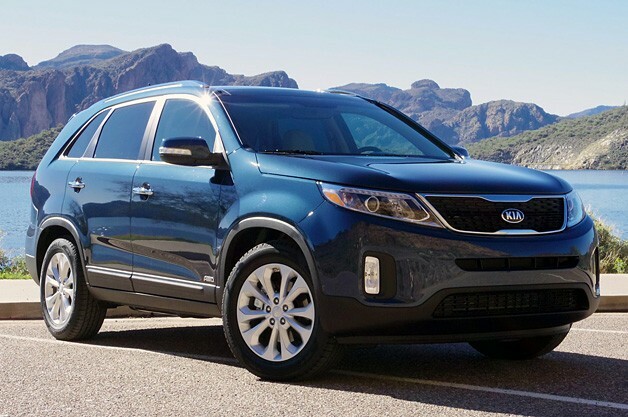 2014 Kia Sorento – Purchase: $1,000 cash back of zero-percent financing/60 months or 1.9 percent/72 months. 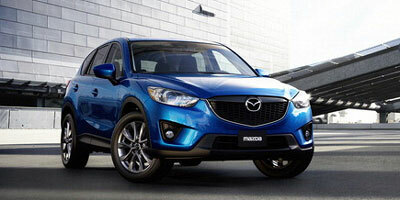 2013 Mazda CX-5 – Lease deal on CX-5 FWD Sport trim: 39-months with $0 due at signing and $0 first month’s payment for $299/month (Northeast, Gulf States and West), $309/month (Southeast and Midwest). 2013 Mazda CX-9 – Zero-percent financing for 60 months plus $1,250 bonus cash, or $2,000 customer cash. 2013 Nissan Armada – Purchase: zero-percent financing/36 months, 0.9 percent/60 months, or $2,500 cash back. 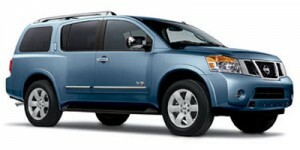 Or, lease the Armada SV 4X4 for 39 months at $519 per month, with $2,999 due at signing. 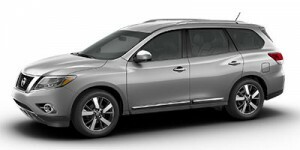 2013 Nissan Pathfinder – Two 36-month lease deals on the Pathfinder S 4X4: $239 per month with $2,399 due at signing (Northeast, Northwest and West), and $279/month with the same $2,399 due at signing (Southeast and Southwest). Purchase deals include zero-percent financing/36 months plus $500 NMAC cash, 0.9 percent financing plus $500 NMAC cash, 1.9 percent/72 months plus $500 NMAC cash, or $1,000 cash back (available in Northeast and Northwest, cash back only when financed through NMAC). In the Southeast, Southwest and West, the same financing applies plus NMAC cash back increasing to $1,000 (when financed through NMAC). 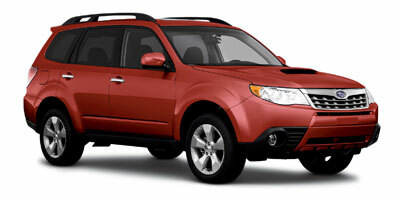 2014 Subaru Forester – Purchase: 1.9 percent financing. There’s also a 36-month lease available for $239 per month, with $1,939 due at signing. 2013 Subaru Forester – Also good through the end of July is zero-percent financing on the remaining stock of 2013 Subaru Forester SUVs. Lease for 42 months at $223/month, with $1,923 due at signing. 2013 Subaru XV Crosstrek – Lease: 42 months at $249/month and $2,149 at signing. 2013 Toyota Highlander – Zero-percent/36 months or $750 cash back.